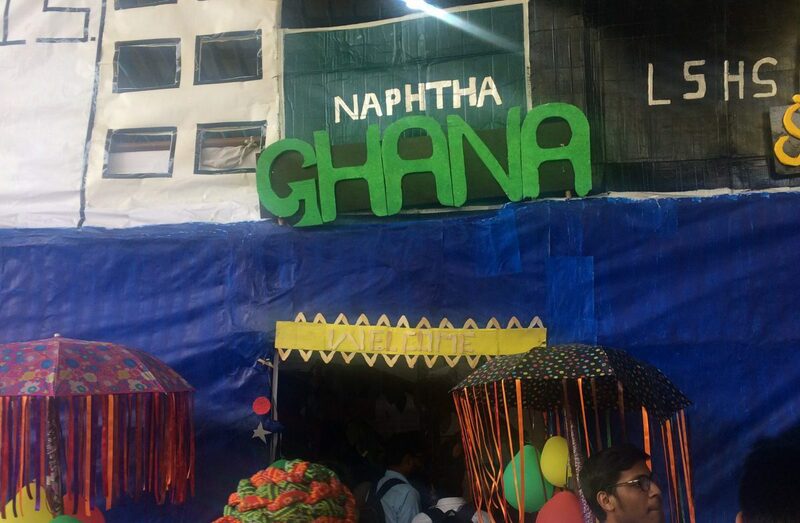 Nigeria, the largest producer of Petroleum in Africa, was showcased by School of Distance Education at LPU’s Annual Grand Fest One India, One World. Students displayed the Petroleum Industry, Textile Industry and Mining Industry of Nigeria. 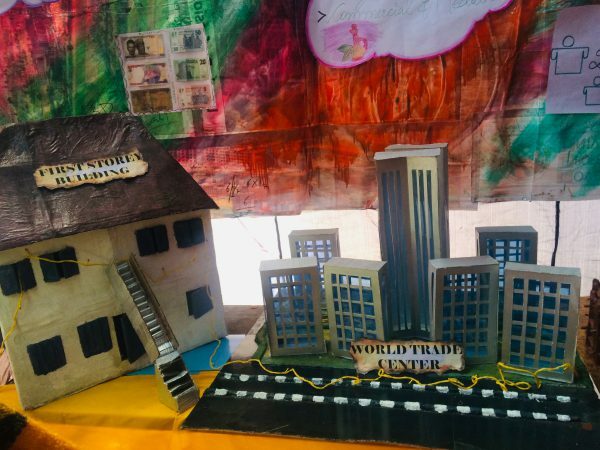 Students also showcased the major tourist attractions: Kano City Walls, built in 80s and located in North Nigeria; Unity of Nation, built in honor of Nigerian president and located in South Nigeria; First Storey Building, for teaching children of Nigeria, located in West Nigeria and World Trade Center located at Centre of Nigeria. The movie industry of Nigeria named as “Nollywood” was displayed. UNESCO Recognized World Heritage Sites of Nigeria namely Idanre Hills, Osun-Osogbo Sacred Groves, Ogbunike Caves, Oban Hills, Ogbaukwu Caves and Alok Ikom Stone Monoliths were also exhibit via models. 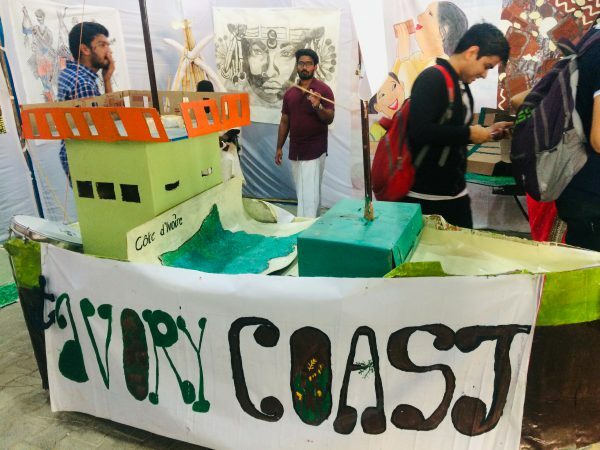 With great enthusiasm and passion to showcase their native countries, African students belonging to West Africa came forward to showcase Trade, Commerce, and Industry of their respective countries at the Grand Fest of Diversity and Knowledge, One World. School of Chemical Engineering & Physical Sciences represented Ghana. 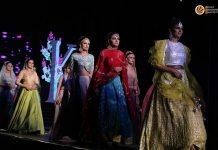 Minerals Industry, Automobile Industry, and Agriculture Industry were the major attractions exhibited at the stall. Students glorified Ghana by displaying model of Diamond Mines, Gold Mines located at Ghana. Students showcased Fishing and Agriculture as a major economic strength of Ghana. Native students shared that Ghana is a major Sucker Rod exporter and displayed the Manufacturing Plant of Sucker Rod. School of Electronics and Electrical Engineering exhibited Ivory Coast. 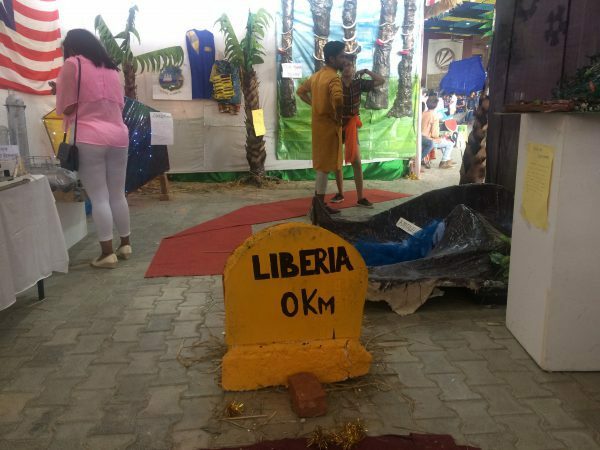 Students showcased LA Pyramide, Port of Abidjan, St.Paul’s Cathedral and ‘Basilica of Our Lady of Peace’ as major Tourist Attraction and contributor to their Tourism Industry. To showcase the economy of Ivory Coast model of Joubre Hydro Dam was also displayed. From the Agriculture Industry, Plantation of Cocoa was exhibited as Ivory Coast is the largest producer of Cocoa with the production of 1,448,992 tonnes. They are the major exporter of Cocoa all over the world. School of Journalism & Film Production showcased Africa’s cleanest city, Liberia. Aluminum Industry, LPRC-Liberia Petroleum Refining Company, Mining Industry was exhibited at the stall. To showcase Tourism Industry, Model of Kpatawee Waterfall and Sapo National Park was showcased. Agriculture Industry of Liberia was displayed by showcasing Rubber Plantation and Palm Tree Oil.